By this point, most Americans are familiar with the gelatinous yellow pill harked by many as a critically necessary supplement. Fish oil pills, packed with omega-3 fatty acids, are sold in many grocery stores and can be found in even more households nationwide. 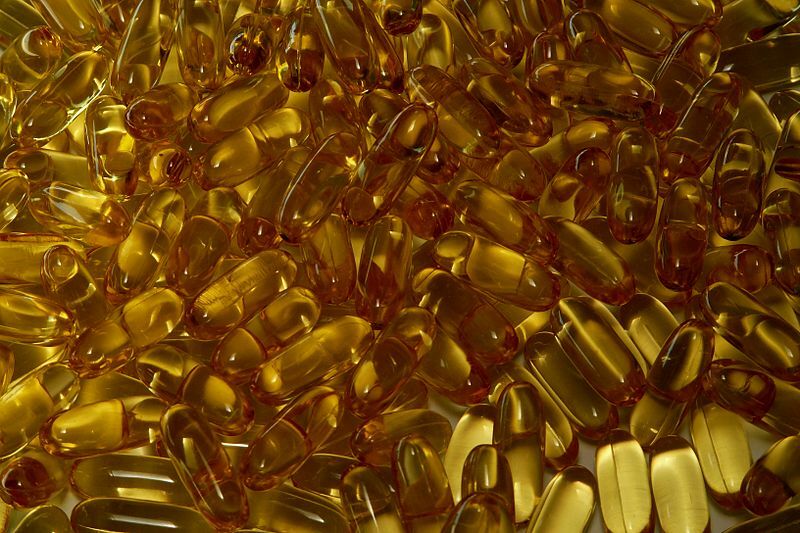 At Michigan State University, bioresearchers are delving deeper into the effects of fish oil on the body. What they have found may sound a little surprising at first: fish oil can increase immunity in people with certain health conditions.